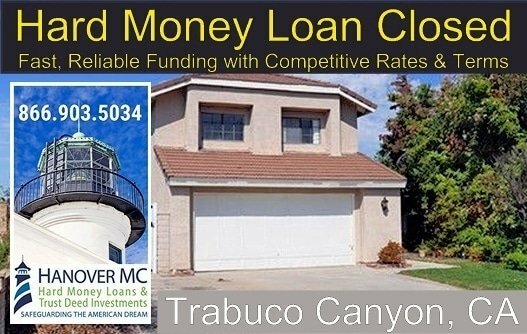 A hard money ‘Fix & Flip’ loan recently closed on a single investment property in Trabuco Canyon, CA. 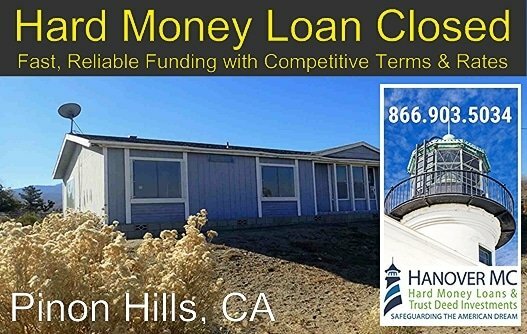 The loan provided funds to purchase and rehab a single-family residence located in Robinson Ranch, South Orange County – Rancho Santa Margarita 92679. 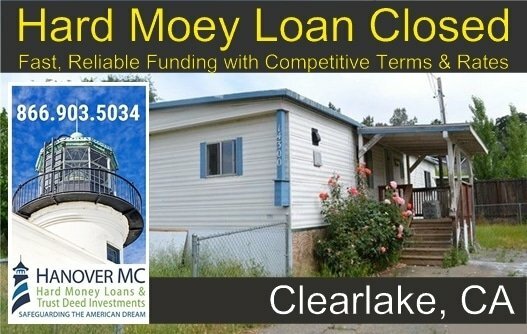 The property, a total fixer-upper situated on a large lot with Saddleback Mountain views in a desirable neighborhood, will be renovated and re-marked. 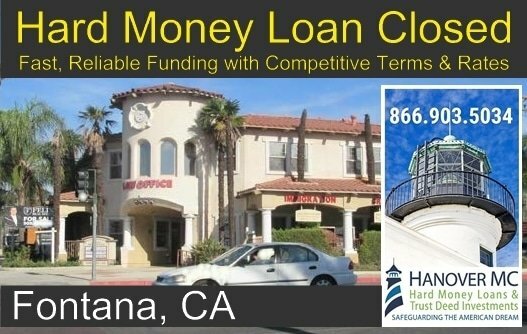 G. David Lapin is the president and Broker of Record of HanoverMC, a private money lending and trust deed investment firm located in Orange County, California and is an author and speaker on the topic of private money lending and trust deed investing. 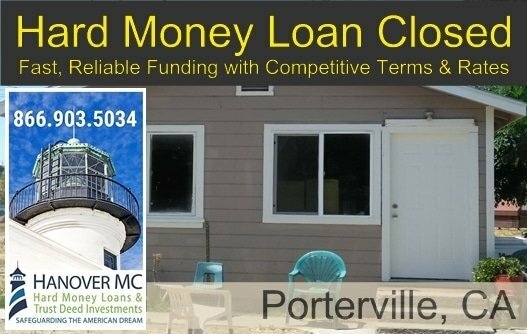 Lapin was most recently featured in Robert Irwin’s book “Armchair Real Estate Investor” and hosted his own radio show “The Hard Money Hour”. 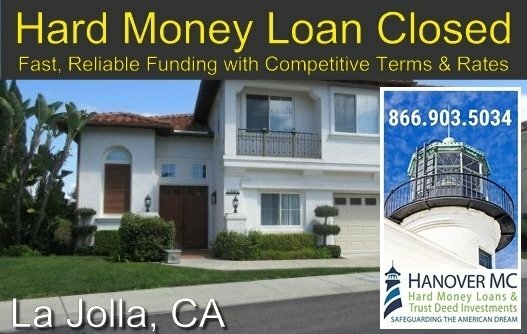 Lapin's professional career in real estate encompasses 30 years of entrepreneurial experience in both the commercial and residential sectors, bridging property management, development, construction, investment sales and finance including residential mortgage banking and brokerage - originating, processing and closing 5,000 + purchase & refinance transactions, and the underwriting and funding of private money transactions.